A few months back Nordstrom had their annual buy two get one free mascara sale. How could you pass up a deal like that? I know I could not. 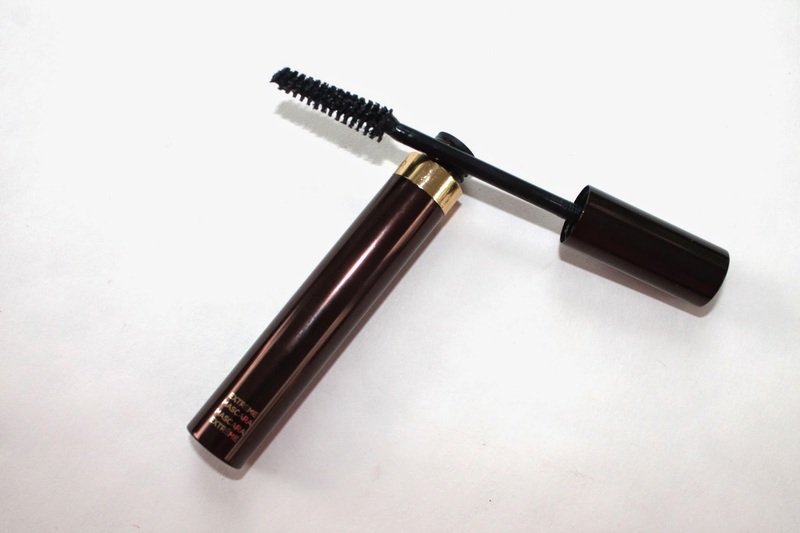 So one of the mascaras I bought was the Tom Ford Extreme Mascara ($44). I have always wanted to try one of his mascaras and this was a great deal so I went for it. 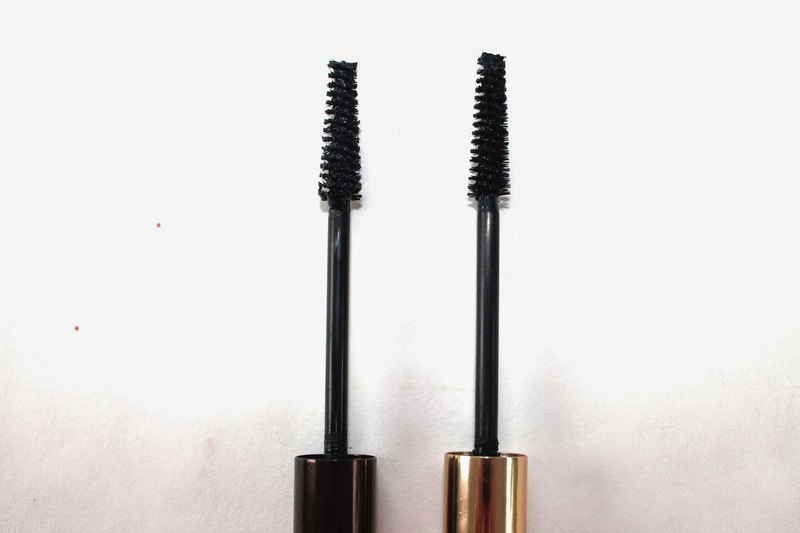 Little did I know it is an exact dupe for my fav mascara, Estee Lauder Sumptuous Extreme ($26). And I mean exact dupe. I am not sure if Estee Lauder is the parent company for Tom Ford but, I will investigate. The brushes and formula are exactly the same. They leave my lashes looking fuller and longer. I don’t see a difference when using either of these. 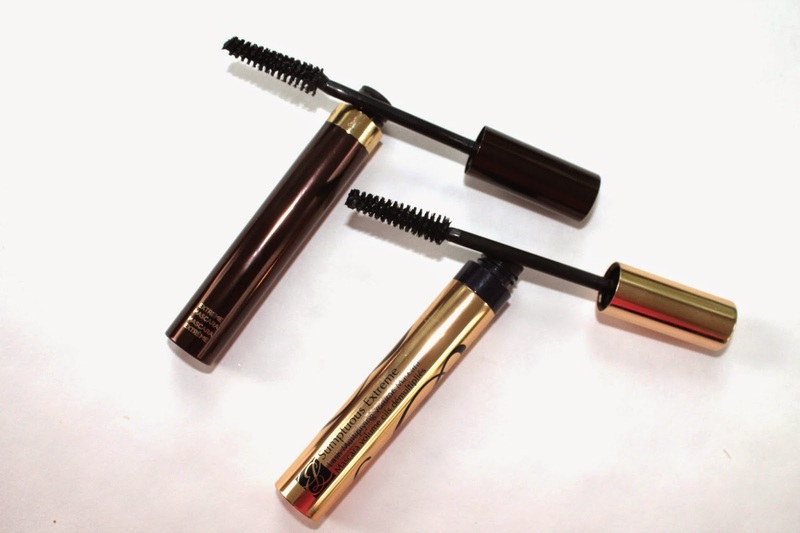 So buyers beware you can go spend $26 for the Estee Lauder one or spend $44 for the Tom Ford one. 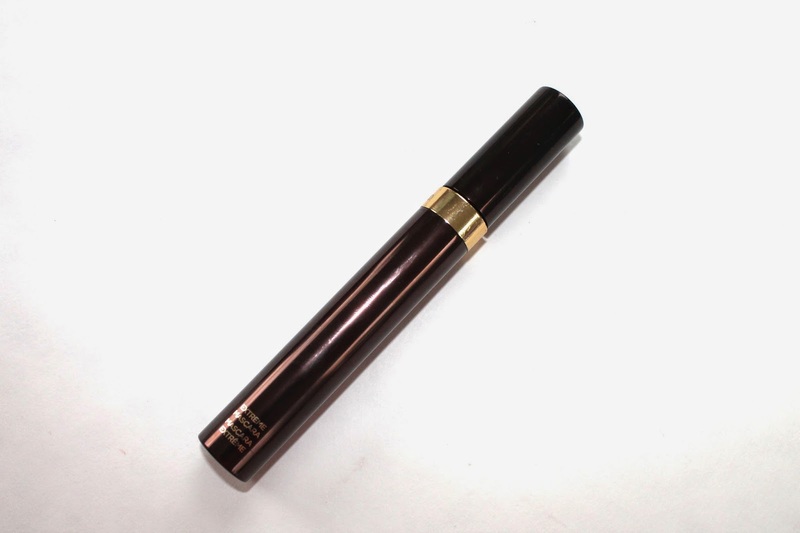 I am going to stick with my trusty (and cheaper) Estee Lauder. Have you every bought something that is extremely expensive just to realize you have something similar and a fraction of the cost ?? If so let me know ! !